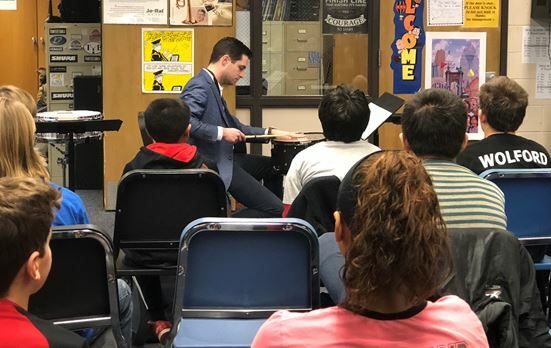 Memorial Band members were treated to a special experience in their classes, when Darby HS Graduate Cameron Leach (Class of 2011) came to visit for a day of performance and workshops. Cameron performed for the band students and talked to them about how music has impacted his life. 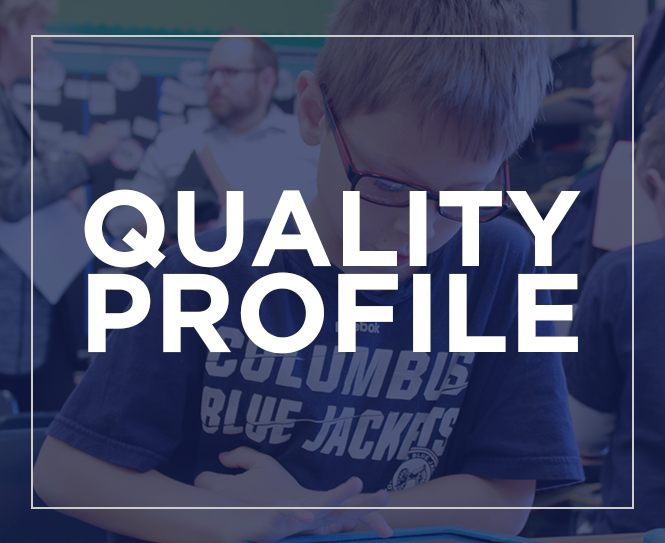 Cameron is a graduate of Capital University and is currently pursuing a master’s degree program at the Eastman School of Music, one of the top music schools in the US. He is a world class percussionist who has won numerous solo competitions and recently toured Europe as a member of the World Percussion Group sponsored by Yamaha. This helps the Memorial students to be “Ready for Tomorrow” by seeing how music can impact them for life-long learning. They were able to get a picture of the opportunities as both performers and entrepreneurs beyond their school performance ensembles. You can check out his website for some great videos!